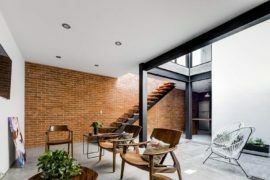 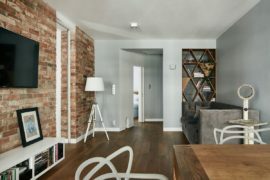 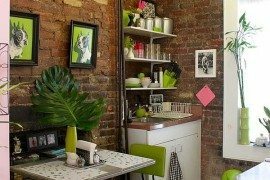 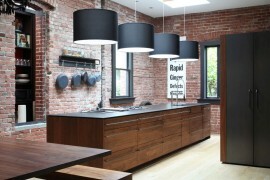 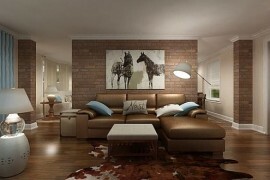 Exposed Brick Walls: Good or Bad Experiences? 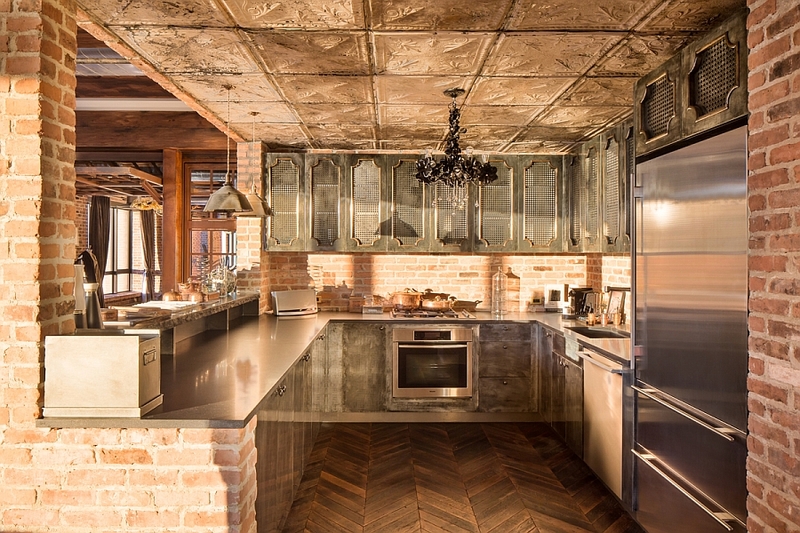 Exposed Brick Walls Steal the Show in this Modern Industrial Home! 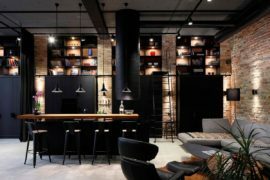 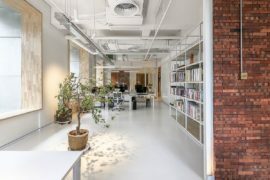 Natural Materials and Exposed Brick Walls Bring a Hint of New York to Berlin!